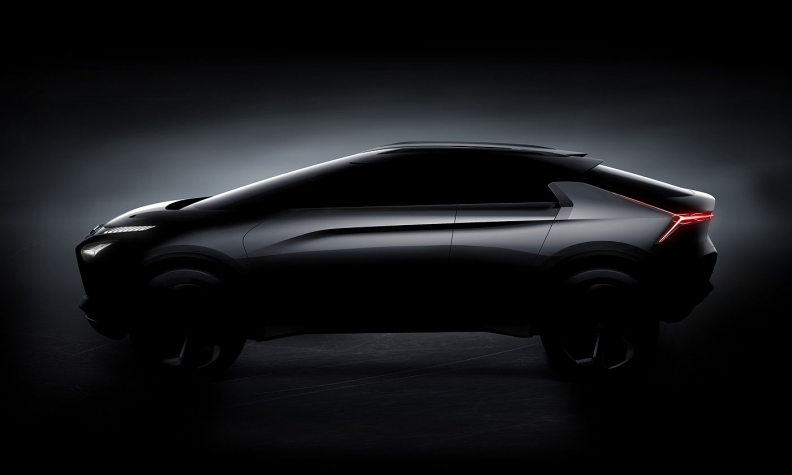 TOKYO -- How do you make a tougher, greener Mitsubishi crossover even smarter, too? By adding artificial intelligence, of course. 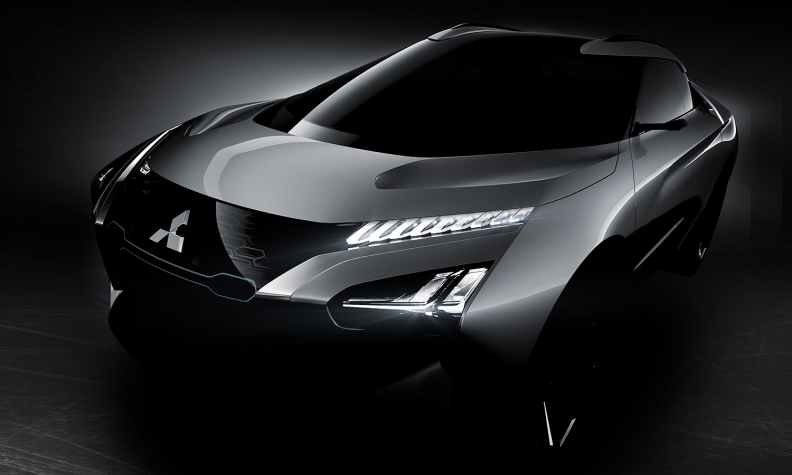 Mitsubishi Motors' e-Evolution Concept not only has a three-motor, four-wheel-drive powertrain, it gets an AI personal assistant to make driving safer and easier. The automaker unveiled new details about its Tokyo show vehicle on Thursday, saying it had no plans to build it. But the e-Evolution's technologies will be adopted by production vehicles that Mitsubishi wants to bring to market starting around 2020. Mitsubishi's vision calls for a single electric motor to drive the front wheels and a new dual-motor system to power the rear. The battery-powered concept's high-torque, high-performance motors aim to deliver the "go-anywhere flexibility of SUVs" under all weather conditions and all surfaces, Mitsubishi says. The rear dual-motor employs active yaw control for crisp handling. Mitsubishi's artificial intelligence system reads the road through an array of sensors and seamlessly coordinates the human driver's intentions with the car's self-driving capabilities. Key to the system is recognizing and learning the owner's driving habits and skill levels and adjusting to match. The future onboard computer will act as a coach, giving advice to the person behind the wheel. It will use voice recognition to allow voice control of climate control, wipers, headlights and more. And Mitsubishi's AI personal assistant also would support vehicle-to-home communication. The company will demonstrate the home link to Amazon Echo with Alexa and Google Assistant on Google Home VPA-enabled wireless speakers at the Tokyo auto show later this month. The whole package, Mitsubishi says, delivers safer, less stressful driving. The e-Evolution name is a nod to the performance heritage of the Lancer Evolution street racer. But the concept's design breaks new ground for the company. New renderings of the e-Evolution depict a wedge-shaped crossover with a dramatically slanted rear window and a front that slopes from the roof at a long, low angle to the nose with hardly any front hood. A bank of crystal-like lights up front lends a high-tech feel. Little winglets jut from the rear fender to support the C-pillar like flying buttresses. Media days for the Tokyo show begin Oct. 25.